Best in Features. Best in Safety. Avail benefits upto ₹30,000 with 0 EMI for 3 months. 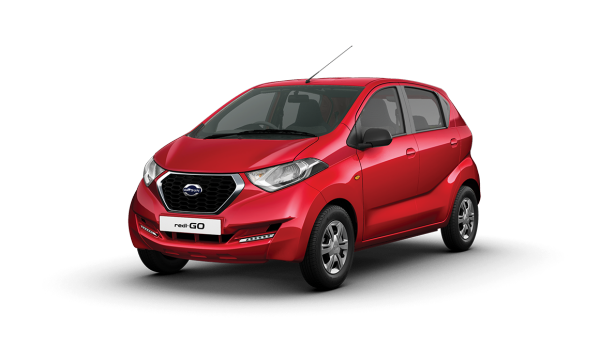 Drive home the Datsun redi-GO and avail exciting offers.